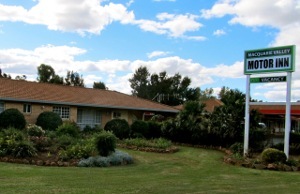 "our guests comment on how quiet it is to stay with us"
Macquarie Valley Motor Inn is a family operated business offering Warren Accommodation with good old fashioned, friendly service. 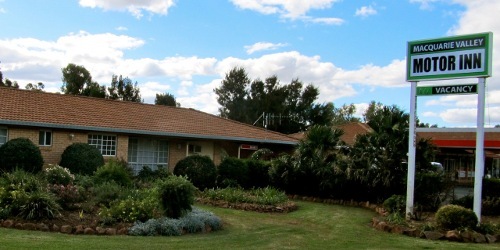 The Macquarie Valley Motor Inn is a very comfortable, clean and affordable establishment specialising in providing quality accommodation to travellers, and business representatives & families alike. 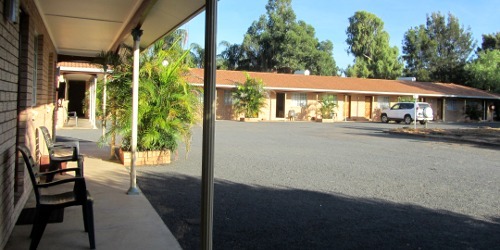 The MacQuarie Valley Motor Inn is located 500 metres (an easy 5 minute walk) to the centre of Warren. 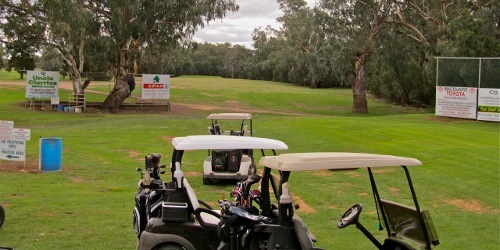 The Far West Academy of Sport, Victoria Park Oval, Multi Purpose Centre and hospital are also within 5 minutes walk. 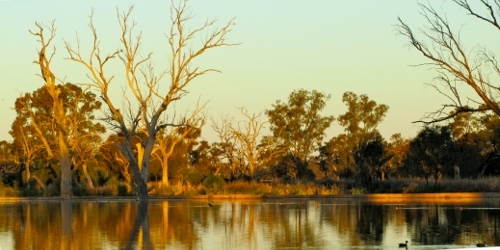 Tiger Bay Wildlife Refuge is within 300 metres. 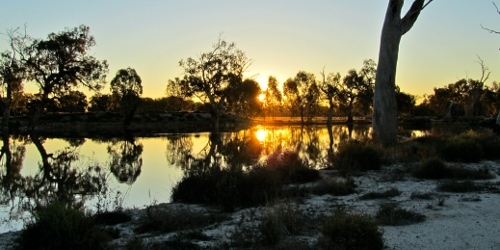 We specialise in "Home cooked evening meals" available from our kitchen and served to the rooms 7 days a week. Breakfast is served daily. 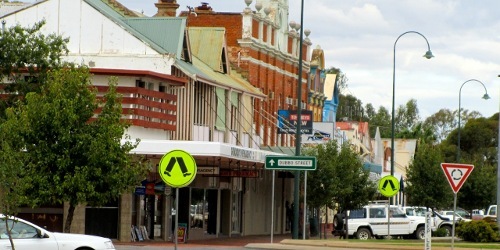 Our affordable, high standard accommodation will ensure your stay is comfortable and stress free. 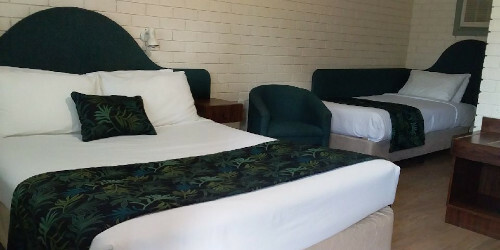 So if you are in the region for business or pleasure let Kylie and Kent at the Macquarie Valley Motor Inn accommodate you. 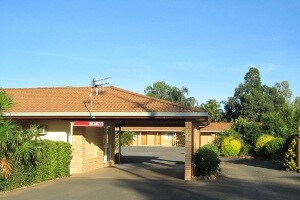 See more details of our Warren Accommodation.